The Chateau de Montpoupon is situated to the east of Tours, 10 km south of Montrichard in a picturesque valley in the heart of a forest. 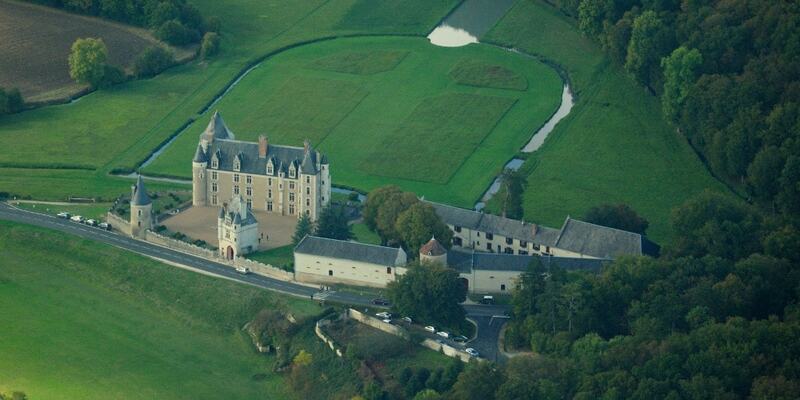 Since the middle of 19th century, the castle has belonged to the Motte Saint Pierre family. It houses one of three French museums dedicated to hunting with dogs. It has been listed since 1930 as a monument historique by the French Ministry of Culture.